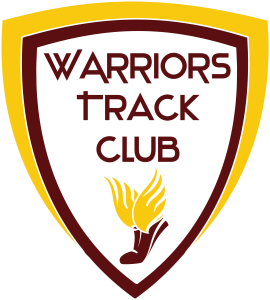 *To sign up for text announcements from Coach Clevenger, text @warriorstc to 81010. You will be asked to enter your name, but there will not be an exchange of phone numbers. We will have paper copies of the registration form available to fill out at practices if needed. Did you enjoy the playlist that was rockin’ the speakers during our exhibition meet? If so, HERE YOU GO!! We are a non-profit 501(c)(3). Donations will help pay for entry fees for track meets as well as any additional equipment and/or uniforms that are needed. 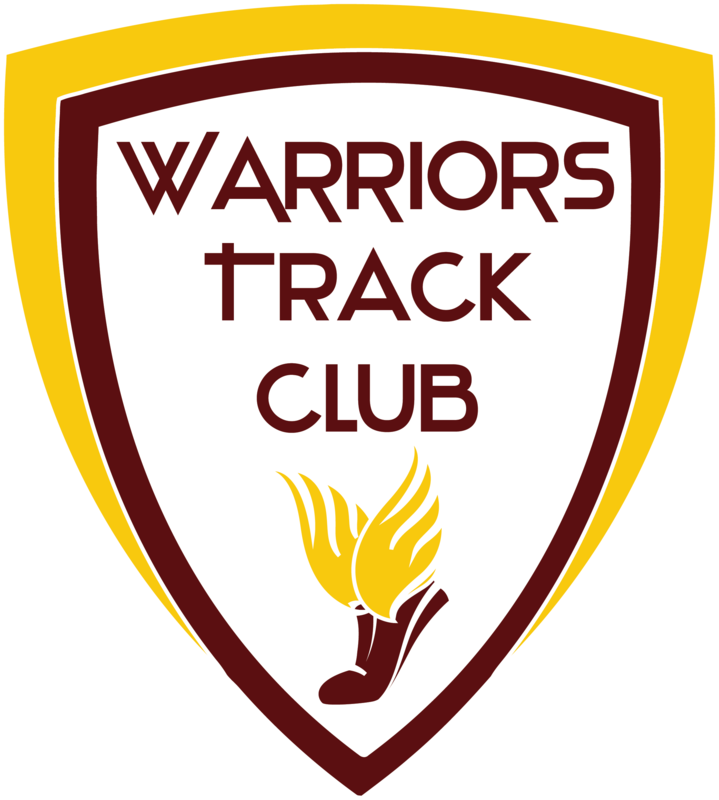 For more information, contact Nate Clevenger at nate@warriorstrackclub.org or Maria Clevenger at maria@warriorstrackclub.org.